While browsing Amazon to complete my wish list for Christmas, I saw some neat titles that might be of interest. These descriptions will come directly from Amazon’s website. A wild little troll runs away from home because he doesn’t want to do his chores. 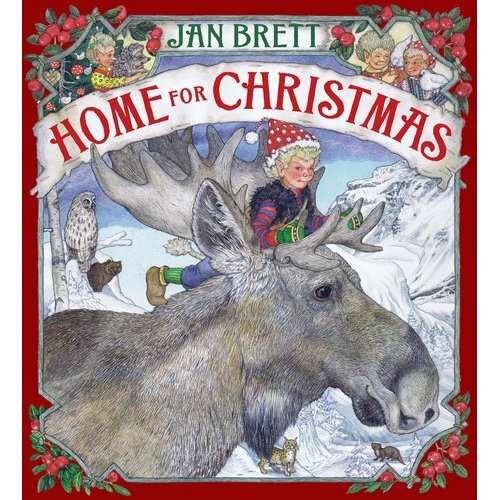 Rollo tries living with various woodland animals, but he finds out that there is no place like home, and returns to his family just in time for “the best Christmas ever.”Among the animals who take him in are an owl family, a mother bear and two rambunctious cubs, some playful river otters, a hungry lynx and a friendly moose family.Jan Brett creates an irresistible, mischievous character that kids will recognize in themselves. 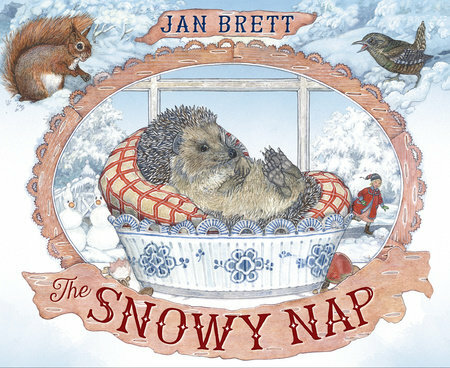 Jan transports us to a glorious Scandinavian landscape where a beautiful fall turns into a magnificent snowy winter. Her signature borders depict the troll family missing Rollo, and animals as appealing as those found in The Mitten. Readers across the country have been touched and forever changed by the New York Times bestselling book Christmas Jars. 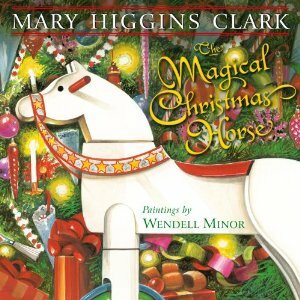 Now, children can feel the spirit of the Christmas Jar in this full- color illustrated children s picture book. 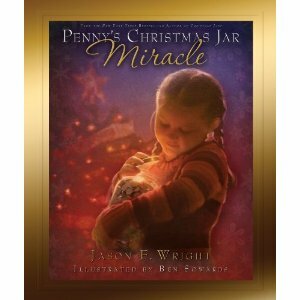 Penny s Christmas Jar Miracle is an original story based on the Christmas Jars tradition that has touched hundreds of thousands of lives. Penny Paisley and her family have a special Christmas tradition. All year long they collect their loose change and drop it in a glass jar on the kitchen counter. Then, each December, Penny and her family make their most exciting decision of the year: Who will receive the Paisley Family Christmas Jar? This year, Penny gets to choose what to do with the jar, and she has something special in mind. Instead of just giving our jar to only one person or one family, what if we gave it to the entire neighborhood? said Penny. We could use the Christmas jar money to have the biggest and best party anyone has ever been to. No one will ever forget it! To earn money for the Christmas Jar, Penny sets up a hot chocolate stand in front of her house. Mr. Charlie, the kind elderly man across the street, is her best customer. He even helps her make invitations for the party. But when Mr. Charlie becomes ill, Penny sets a new plan in motion and gets the whole neighborhood involved. Yes, this will be a Christmas and a party that no one will ever forget! Children will not only learn about compassion and service but, most important, they ll see that no matter what your age, you can make a difference in the life of someone else.